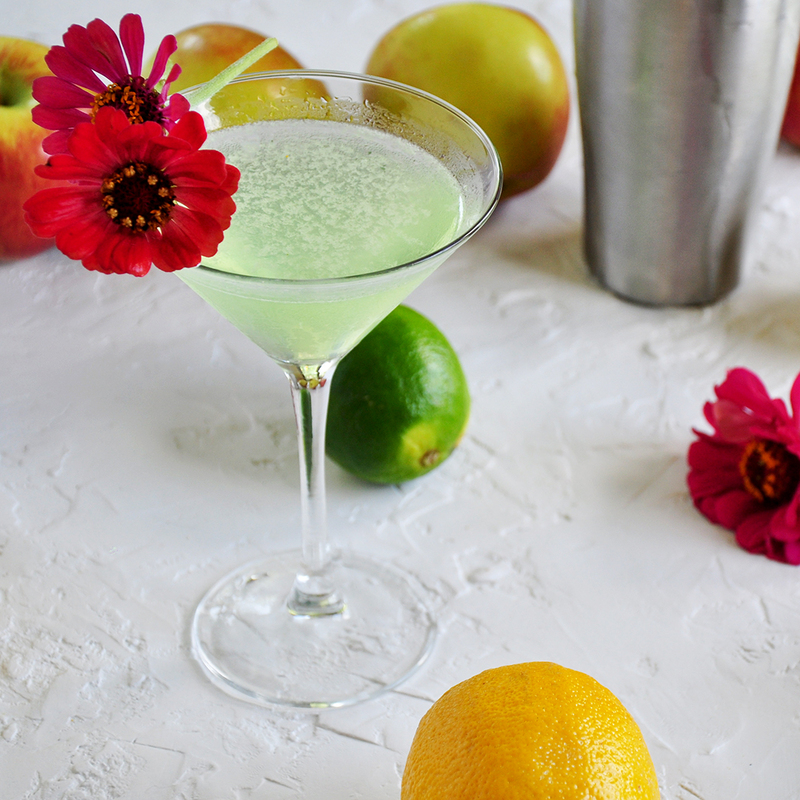 The classic and tasty Appletini. 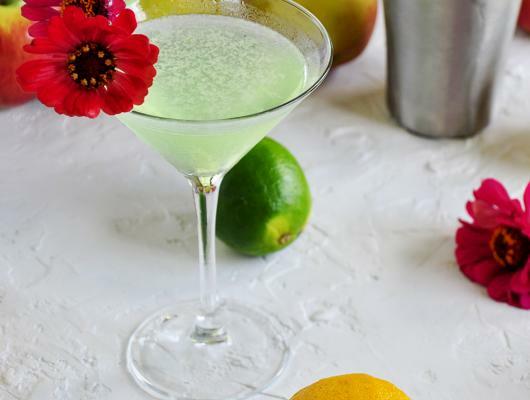 Get this How to Make An Appletini Cocktail guide! It is easy and there is nothing standing between you and this great drink, other than the recipe. If you like sour apple drinks, you should at least give this one a try. In years past, I have heard all sorts of nonsense about specific drinks not being ‘manly’ enough or whatever. As if any drink isn’t manly or not manly, right? It is a drink. A beautiful apple cocktail worth the time!